Music as medicine to open and transform hearts. 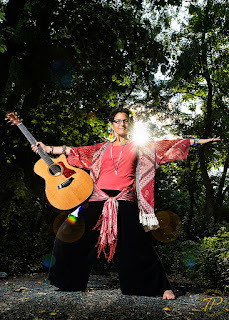 Sahffi Lynne is an international singer/songwriter, musician and teaching artist who considers her music as medicine to open the heart and feed the soul. 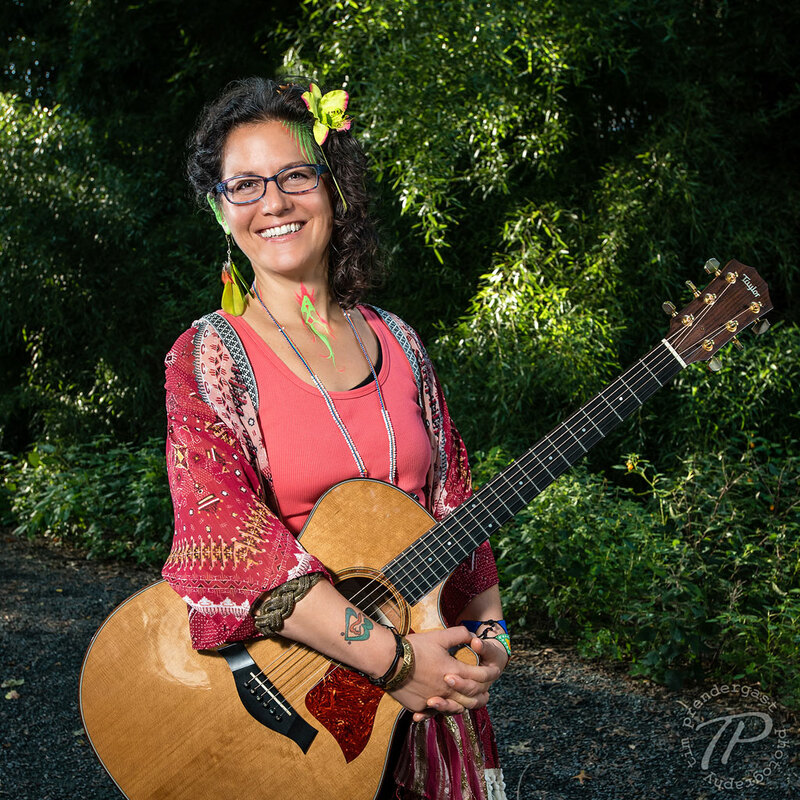 Through her spirit-inspired performances, she connects hearts throughout the world with her channeled original songs. As an international singer/songwriter, Sahffi claimed a #1 hit in 2010 entitled "Summer Breeze" in South Africa with producer N'Dinga Gaba, plus a #1 download "Live 4 Now" on Traxsource as a member of the international house group t3N. She also has worked with many producers from around the world, including the UK, Italy, Zimbabwe and more. 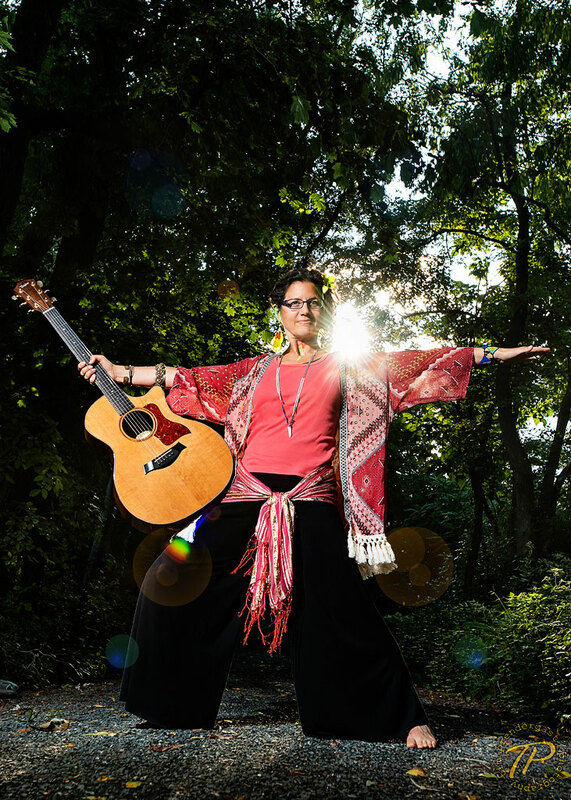 As an international performer, Sahffi has performed in Peru, most recently with her band, OverGlow in July, 2018. Other performance highlights over the past 7 years include DROM in NYC, World Cafe Live at The Queen in Wilmington, DE, Artscape in Baltimore, MD, The World Music Conference in Miami, FL, and opening slots with her duo goatFISH for national acts Rusted Root, Carbon Leaf, Matthew Santos, and Preach Freedom. She also performs with the international group The Greek Nubian Collective which has also been featured at Artscape, The Washington (DC) Folk Festival and Silvana in NYC. 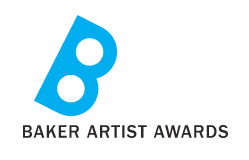 Sahffi was awarded an Individual Artist Award in 2015 for Non-Classical Music Solo Performance from The Maryland State Arts Council. She has also received a Creative Artist Fund Grant in 2010 for the creation of her third album, “Expectations,” plus she completed a successful Kickstarter campaign in 2011. A successful GoFundMe campaign in June of 2016 helped send her to her first international performance in Pisac, Peru. Sahffi has released five full length albums: "...and I am not sorry.," "Turning Tides," "Expectations," "Expectations Revisited," and "Entropic Moments." She is currently working on recording her six album with Sean Finn and Shelly Work entitled "Pulse of Evolution." Photos by Tim Prendergast, 2017. Stay Connected- Join Sahffi's Tribe!